Please note: prices and availability subject to change without notice. All fajitas include a side of lettuce, tomato, rice and beans and your choice of corn or flour tortillas. All dinners include rice and beans. No combinations. Be sure to ask about our specialty drinks when dining in! All breakfasts are served with rice, beans, three eggs and your choice of corn or flour tortillas. 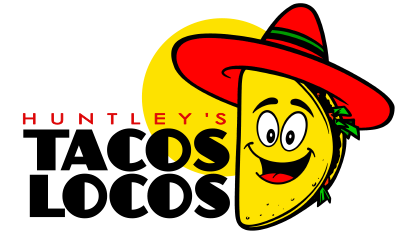 A variety of authentic Mexican food dishes, you can’t go wrong!